Wattagio informs you about current battery health and helps to decrease power usage. Flexible settings in application give options to customize your profile to meet your needs. Next story Artboard 2.1.0 – Simple and direct vector drawing software. Previous story ArtRage 5.0.7 – Simple, intuitive painting app. 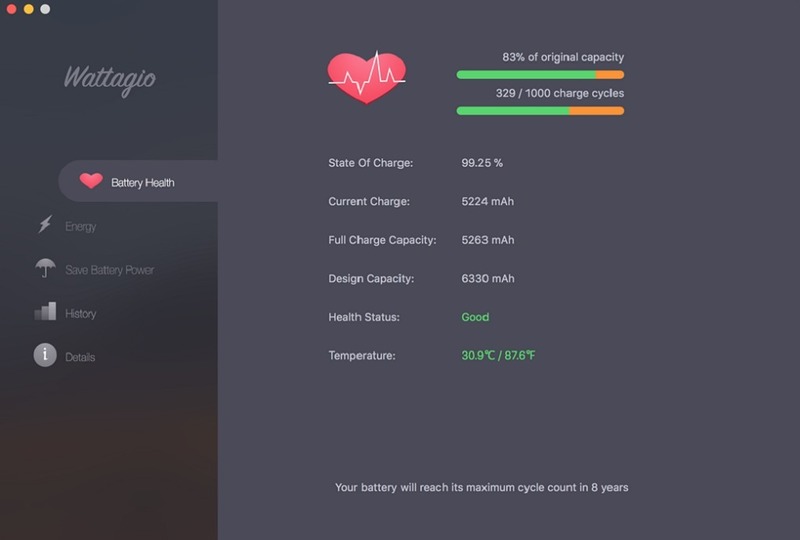 Watts 2.0.3 – Recalibration tool for MacBook batteries. Battery Time Indicator 1.2 – The battery icon and the remaining time indicator.